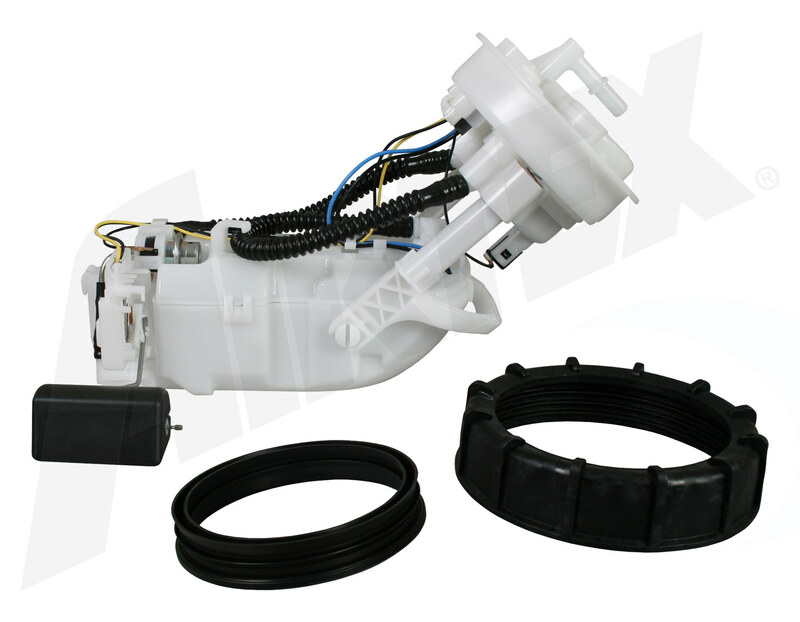 This top quality Airtex Fuel Pumps Fuel Pump Module Assembly generally fits Acura vehicles and includes models such as MDX with trims including . Engine types may include 3.5 V6 GAS FI. 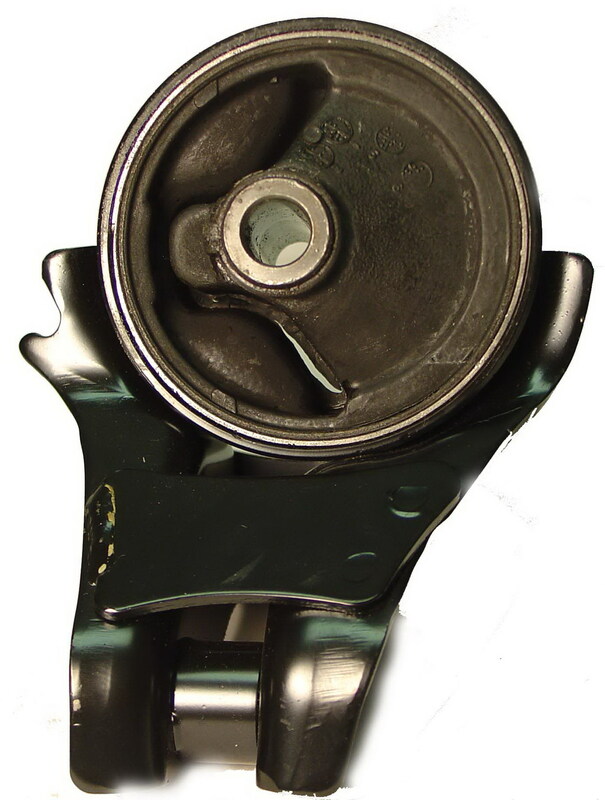 This part fits vehicles made in the following years 2005 2004 2003. 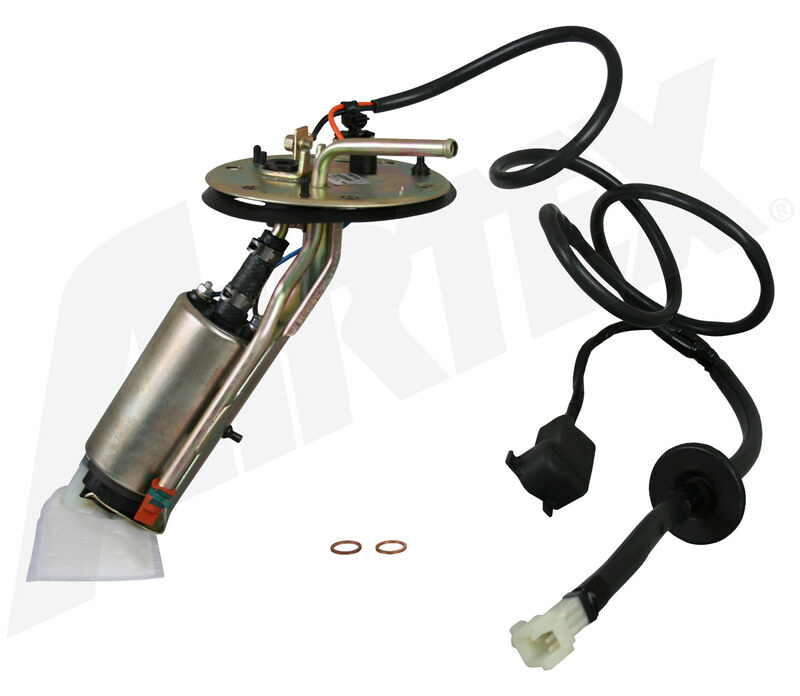 This top quality Airtex Fuel Pumps Fuel Pump Module Assembly generally fits Acura vehicles and includes models such as RSX with trims including . Engine types may include 2.0 L4 GAS FI. This part fits vehicles made in the following years 2004 2003 2002. 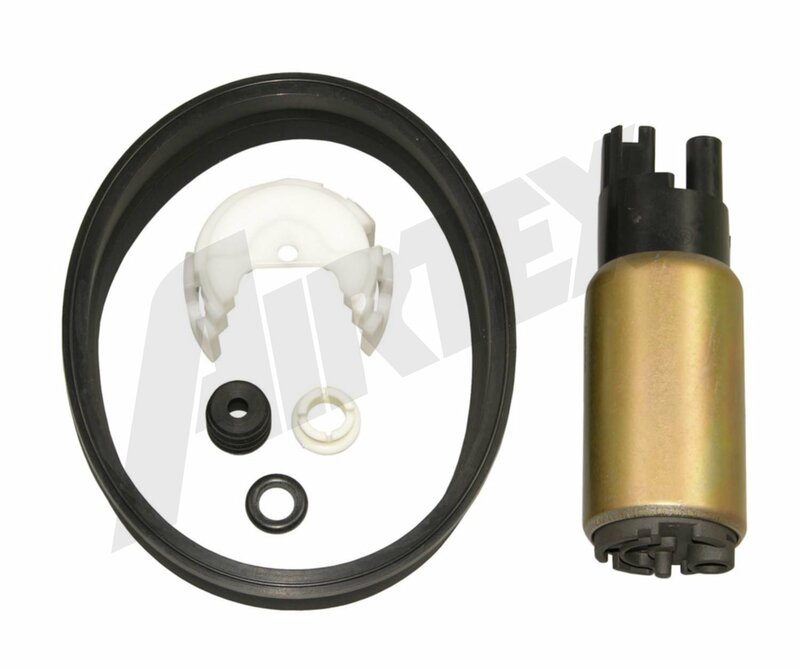 This top quality Anchor Engine Mount generally fits Acura vehicles and includes models such as Legend with trims including . Engine types may include 2.7 V6 GAS FI. This part fits vehicles made in the following years 1990 1989. 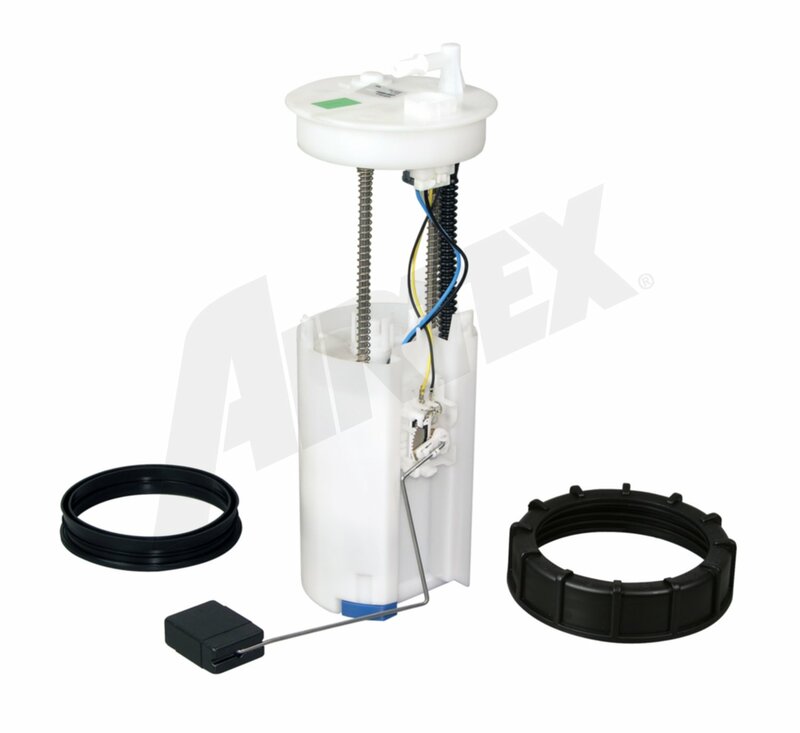 This top quality Anchor Engine Mount generally fits Acura vehicles and includes models such as Integra with trims including . Engine types may include 1.8 L4 GAS FI. This part fits vehicles made in the following years 1993 1992.